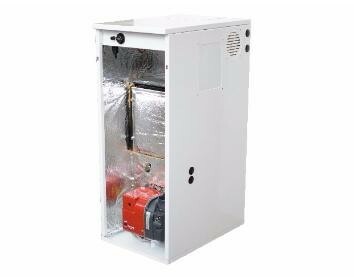 Condensing & Non-condensing Oil-fired boilers you’ll warm to. What’s the difference between Condensing & Non-condensing boilers? All of our boilers are versatile to suit every type of home. 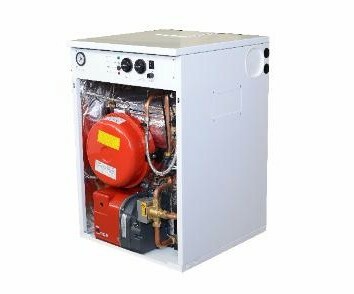 All Mistral Boilers are available in both interior and exterior specifications. The Mistral range consists of both internal and outdoor models that include Kitchen/Utility, Sealed System and Combination boiler options. Looking for spares & parts? 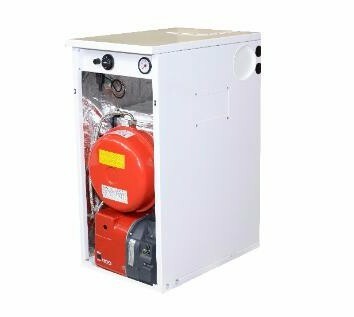 Buy boilers spares online now! Mistral offers support, advice and help from boiler installations to boiler servicing, boiler spares and an FAQ section for all of our condensing & non-condensing boilers. Regular servicing at least every 12 months, is vital to keep your oil fired boiler performing at optimum efficiency. Find out how we can help. Looking for a spare part for your boiler? Browse our spare parts catalogue to find the parts you need quickly and easily. Not sure what the difference is between condensing and non-condensing? Check out our FAQ to find answers to common questions. Mistral has over 40 years experience and is a condensing & non-condensing UK market leader. 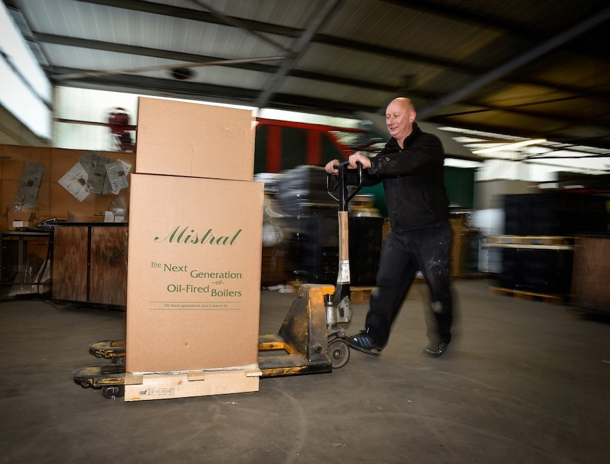 Mistral has over 40 years experience in the manufacture of oil fired boilers and has today evolved as a UK market leader in the production and development of high efficiency domestic oil fired heating solutions. Click the button below to download the Mistral Boilers product brochure. Signup to our newsletter here to keep up to date with our new products and latest news.